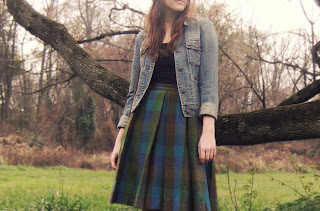 The Pentecostal Lookbook: The Denim Jacket! and disappeared for a few years..but this year i noticed alot of denim jackets out there and they're a hit! 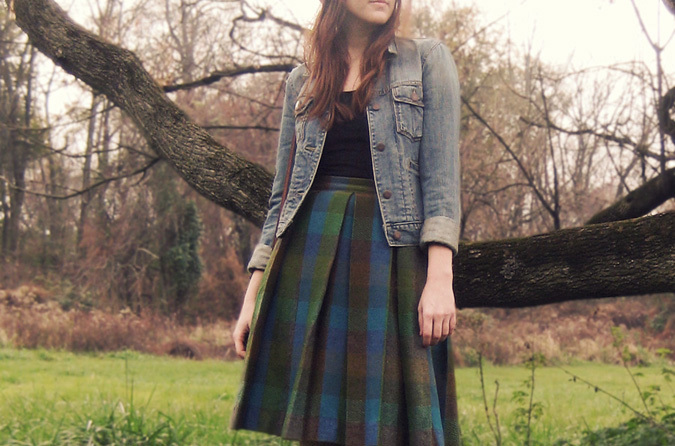 you can jazz up any outfit with a denim jacket! 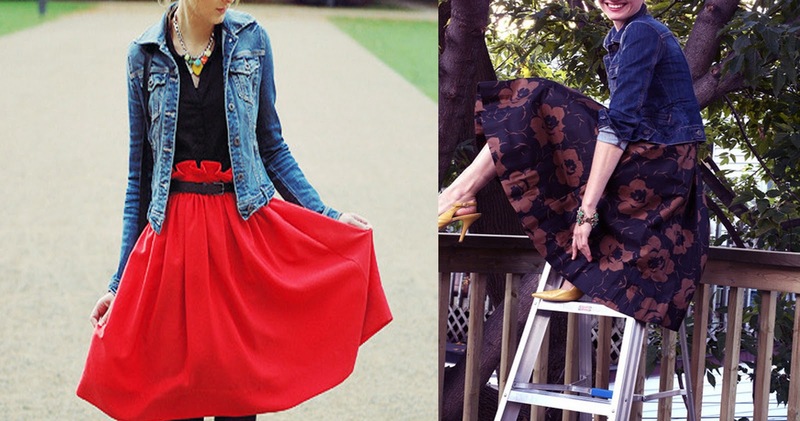 Here are some more ways to wear a Denim Jacket! Love these outfits!! I want a denim Jacket now. Lol.